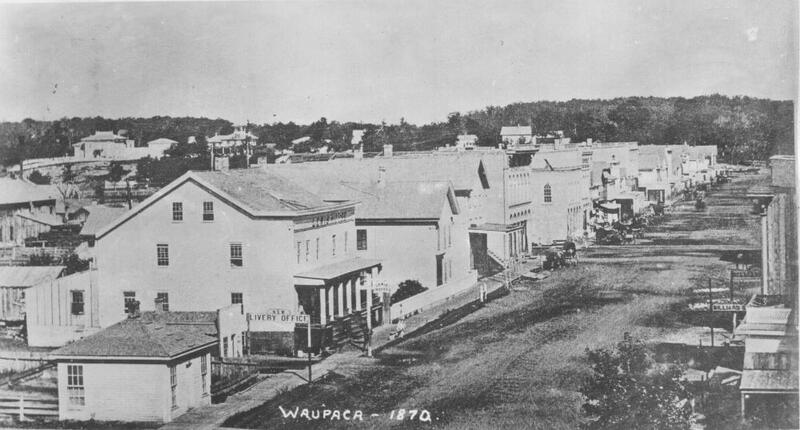 The Waupaca Historical Society has the following items available for sale. They can be purchased at the Holly History & Genealogy Center or ordered via email at director@waupacahistoricalsociety.org. $6.00 shipping and handling fee per item and make check payable to the Waupaca Historical Society. Or email your request to director@waupacahistoricalsociety.org. Make sure to include your mailing address with your order request.